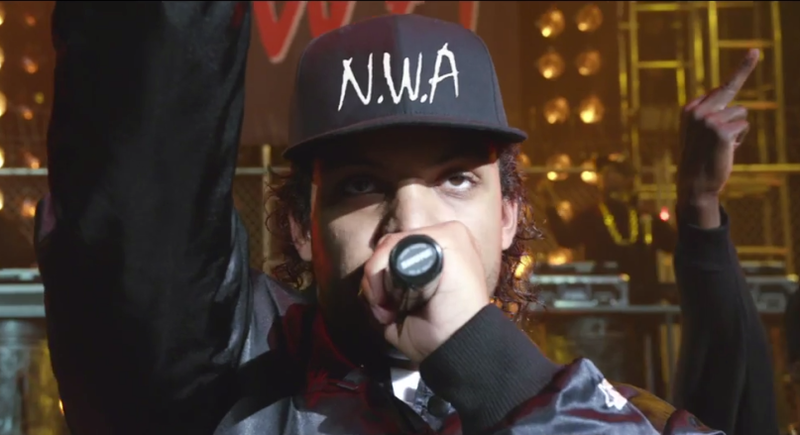 Straight Outta Compton – Did You See That One? 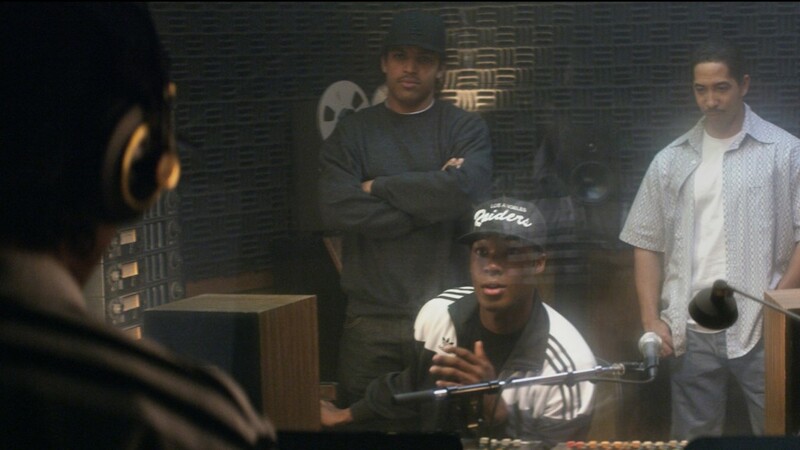 The story behind N.W.A., the group formed by Ice Cube (Jackson Jr.), Dr. Dre (Hawkins), Eazy-E (Mitchell), MC Ren (Hodge), and DJ Yella (Brown Jr.). The group of talented young men find success in the midst of the turmoil of late 1980’s Los Angeles. This film is a unique look at the history of one of the most influential groups in music history. The story was written by Andrea Berloff (World Trade Center), S. Leigh Savidge (The Harder They Come), and Alan Wenkus (Private Resort). Berloff also helped Jonathan Herman to pen the screenplay. F. Gary Gray (Friday) directed the film. The movie stars O’Shea Jackson Jr., Corey Hawkins (Iron Man 3), Jason Mitchell (Broken City), Neil Brown Jr. (Fast & Furious), Aldis Hodge (American Dreamz), and Paul Giamatti (Saving Mr. Banks). With a story based on the lives of people still living, honesty within the storytelling can always be an issue. 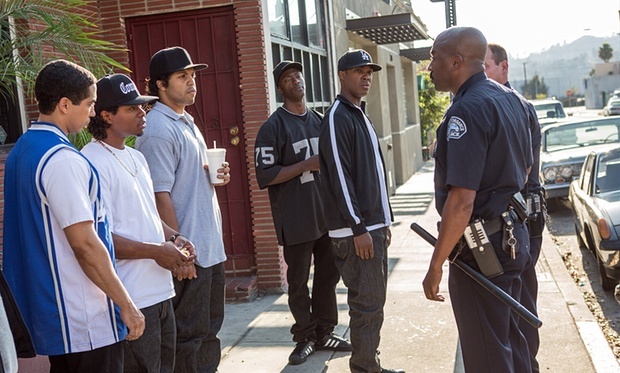 While this film doesn’t address all of the questions in the lives of the members of N.W.A., the writing doesn’t sugarcoat the facts. 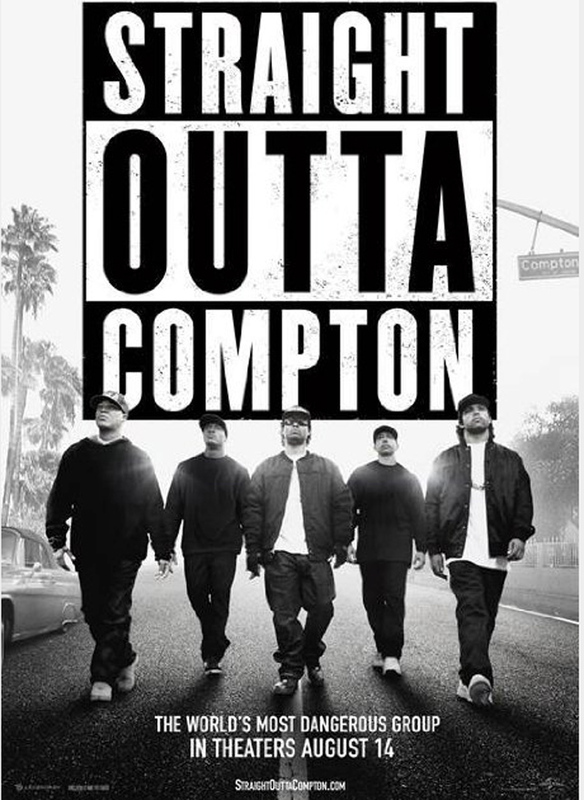 The setups for each of the main characters are nicely written to open up the world of Compton, California in the 1980s. The story doesn’t waste time, getting right into the mix as a group of friends and acquaintances morphed into a groundbreaking rap group. The writing digs deep into the personalities of the people involved, helping to illuminate the reasons for their eventual struggles. This is an entertaining film that doesn’t touch on all of the things it might have, but does enough. Most music fans will also appreciate the way this one is put together. The acting in this film features nice performances from a number of talented people. The surprise of the film was the work done by the inexperienced O’Shea Jackson Jr.. Lucky for him, genetics were on his side. Playing his father, Ice Cube, he brings all of the mannerisms and even the voice of his father to life. He delivers a fantastic performance that really helps carry this one. Jason Mitchell also does nice work in this one. 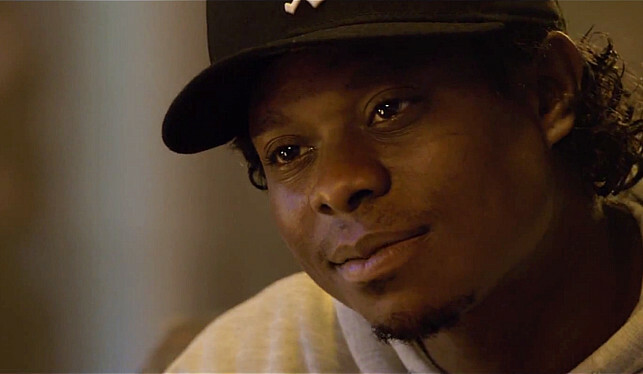 His work as Eazy-E brings the late rapper to life with all of the energy fans remember. They’re joined by Corey Hawkins, Neil Brown Jr., and Aldis Hodge. All three of these actors do good work with their parts in this one. Their roles called for them to understand the speech, body language, and the attitudes of very real and very famous people. It can only be assumed that they all felt a lot of pressure depicting iconic musicians. Despite that pressure, the work holds up. 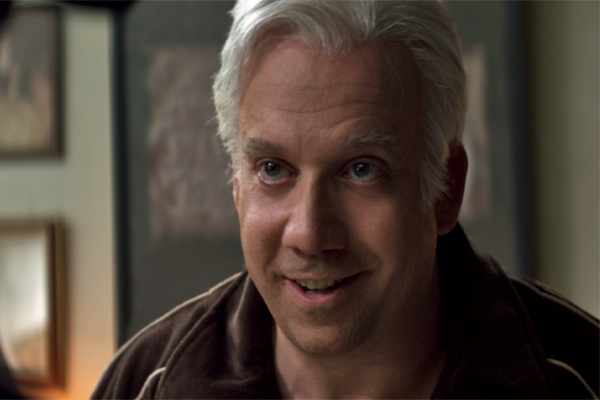 One additional highlight is Paul Giamatti’s performance as Jerry Heller. His work is emotional and strong throughout the movie. Together this cast brought the story to life nicely, and showed a lot of chemistry. This movie captures the world of the mid-1980s and early 1990s wonderfully. From the clothing, to the cars, to the music; everything is accounted for. The camera work is good, and the film is edited nicely. 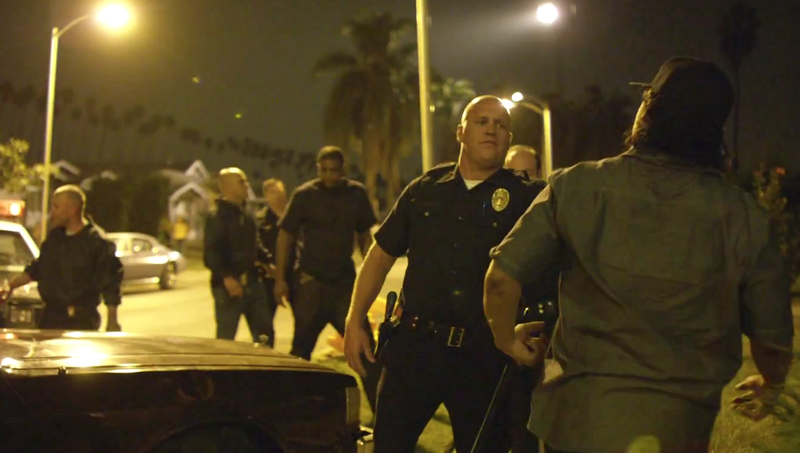 The music in the film is a nice mix of rap classics and new songs. Overall, this is a solid movie that isn’t perfect but does enough to stand out. Fans of biographical films should really enjoy this one. I would also recommend this to people who lived through this era in American history. I give this one 4 out of 5 stars. Pingback: San Andreas | Did You See That One?